We offer a full service from design and planning, to constructing your new loft. We can help you plan and construct any type of loft. No matter the type, we've got you covered. Wouldn’t you love some extra space in your home? Right above your head sits oodles of wasted space. Fulham Lofts have the expertise and enthusiasm to transform even the dreariest of lofts into the room of your dreams. Our mission is to transform your dark, lifeless loft into a bright, attractive living area which you and your loved ones can enjoy. Our team of friendly experts will turn your wasted, lifeless loft into a stunning, functional room. We pay attention to your requirements. We tailor the design and finish to meet your lifestyle, demands and budget. We come up with the perfect design for your family’s unique needs. Trust Fulham lofts to improve your family’s standard of living. At the same time we will increase the value of your property. We don’t sing our own praises. We concentrate on creating the perfect living area for you and exceeding your expectations. Our previous conversions speak for themselves. Please fill in the form below and we'll call you back to discuss your requirements. Why move to a new home when it‘s quicker and less stressful to move up? This is the affordable solution to gaining the extra space you crave; without the expense of moving. Do you dream of an ensuite bedroom? 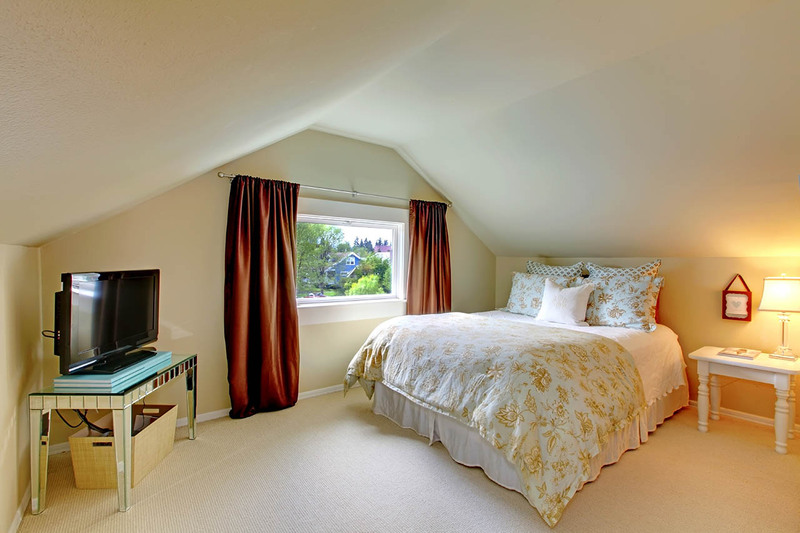 Want a comfortable guestroom for family and friends? Work from home and desperately need a home office? Need a playroom for the kids and all their paraphernalia? Fancy creating a home theatre or gym? Thinking of adding an upstairs to your bungalow? A state-of-the-art conversion will reward you with exciting new views from within and enhance your property’s exterior. This is one of the best home improvements you can undertake. They are generally more affordable than home extensions yet they add greater value. A loft conversion typically increases the value of your property by around 20%. Also it makes your home more spacious. A roomy house is highly desirable to potential buyers. This means that you will receive the optimum price for your house when you decide to sell. We understand your need to make the best investment in your greatest asset. 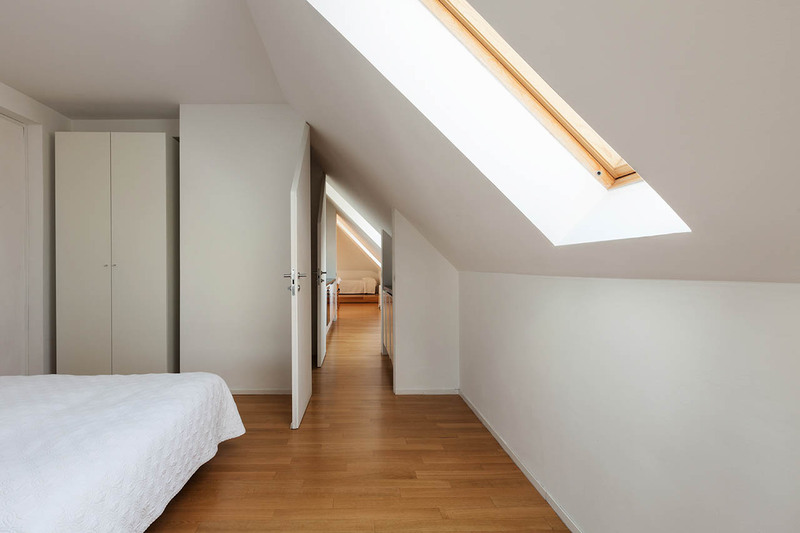 Why not convert your idle loft into a studio apartment? Renting out a studio apartment is a smart way of generating some additional, new income and enjoying a return on your investment. In most cases you don’t require planning permission. This means that you could be sleeping in your ensuite bedroom within weeks; rather than dreaming about it for years. We strive to meet your budget, vision and deadline. We will deliver an exceptional finish at the best possible price. Fulham Lofts have the expertise and experience to create the perfect space to meet your family’s unique needs. Our conversions will increase your level of comfort and improve your family’s standard of living. We are very proud of our work. We would love to show you our success stories. Discover for yourself how we are trusted by BBS and have earned our excellent reputation as the local loft conversion specialist. Our friendly enthusiastic team will consult with you during every stage of the process. We never forget it is your vision we are creating; from your loft; with your money.